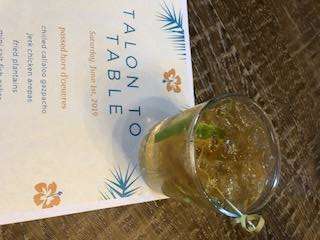 Kick back and enjoy Talon to Table, a celebration of locally-sourced food and drinks to benefit Carolina Raptor Center's environmental mission. Connect to like-minded folks in the the environmental community. And advocate for sustainable actions and local food to support a healthy ecosystem. 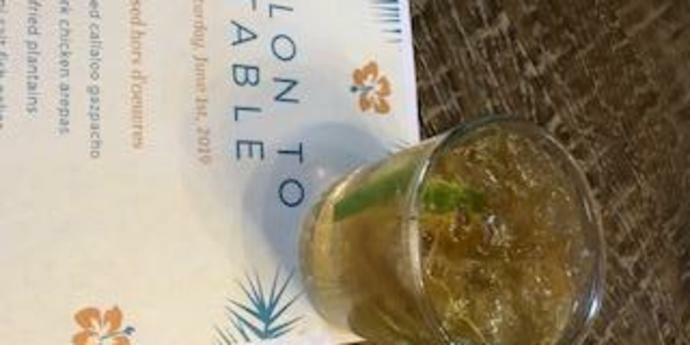 Not your typical black tie gala, this year’s island theme suggests that you kick off your shoes, don your linen shorts and enjoy the evening sipping rum. This farm-to-fork event features an island themed family-style feast from Roots Catering. The pre-event reception will feature cool jazz and raptor tableaux at the Elder Gallery.